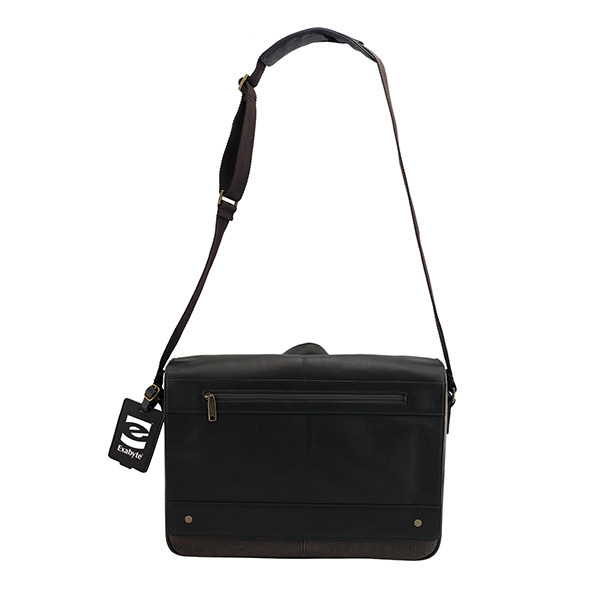 Go for a sophisticated look by choosing this Marseille leather flapover laptop brief! 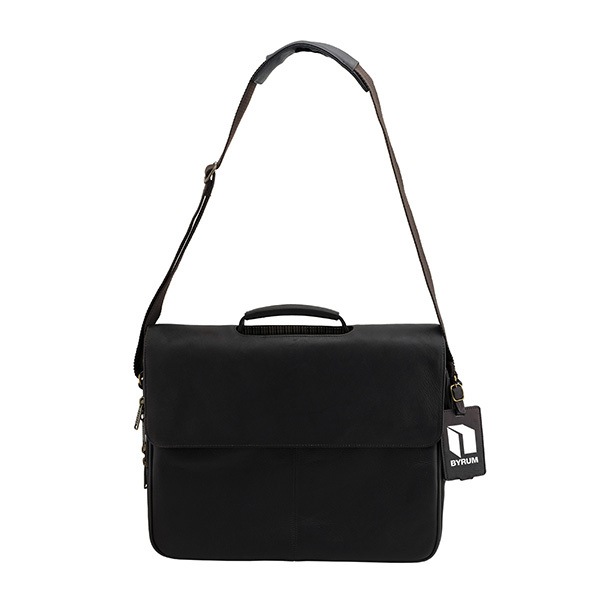 Constructed from butter soft full grain leather, this laptop briefcase includes a 15" laptop sleeve, iPad sleeve, magnet flap closure, adjustable shoulder strap, removable leather business card size tag, and a front panel organizer for cards, pens, smartphones with trolley attacher strap. 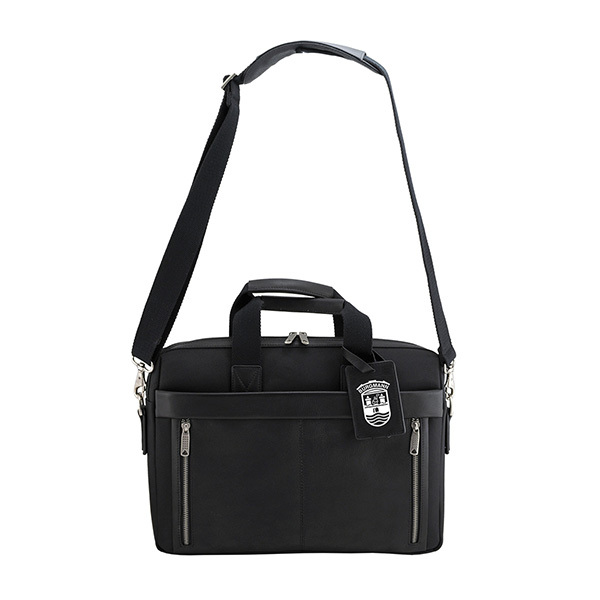 Perfect for corporate giveaways and conferences, this sleek and stylish briefcase is sure to make a lasting impression! Item Size 15 1/2? x 13? x 3 3/4? 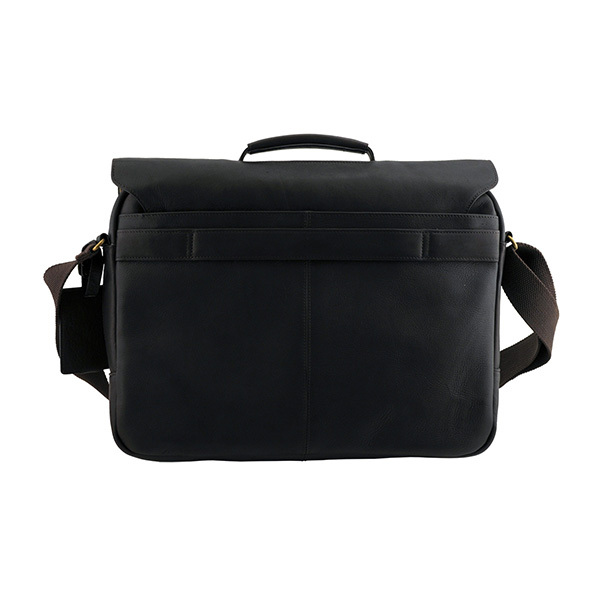 Case Dimensions 14" x 17.5" x 12"
Deboss/Foil/Pad 3? x 2? 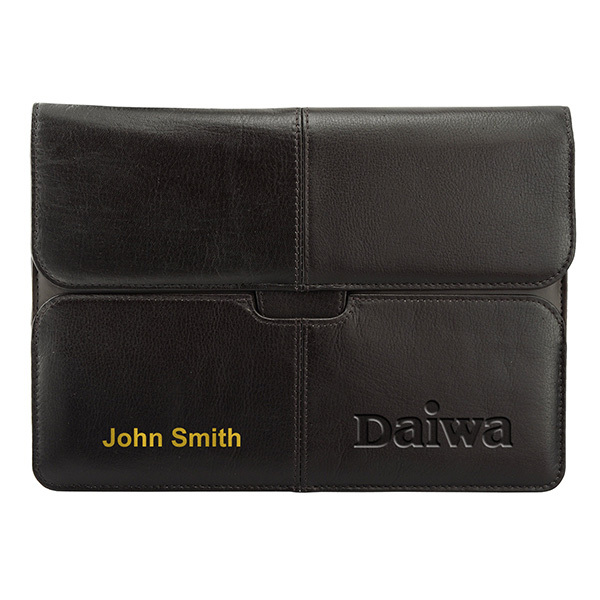 On Tag 1 color, 1 position imprint N.A.